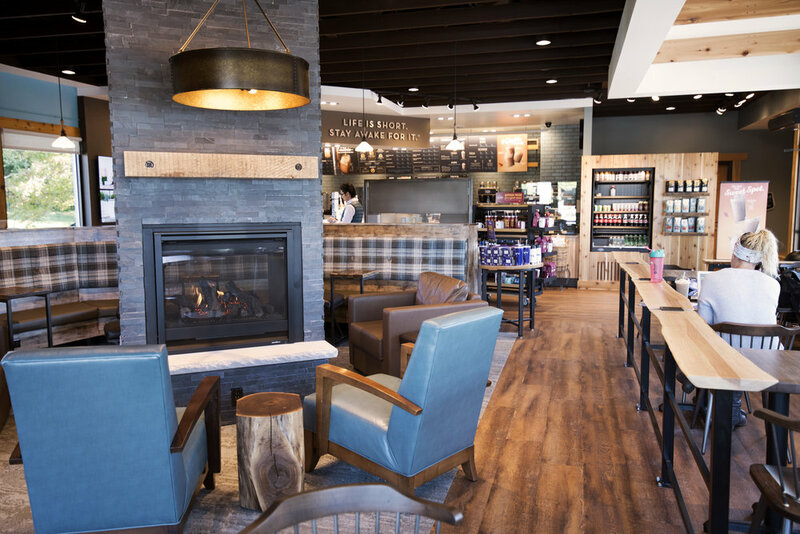 Caribou Coffee in White Bear Lake, MN was recently remodeled, being the first location to receive Caribou Coffee’s new design, finishes, decor and operation platform! 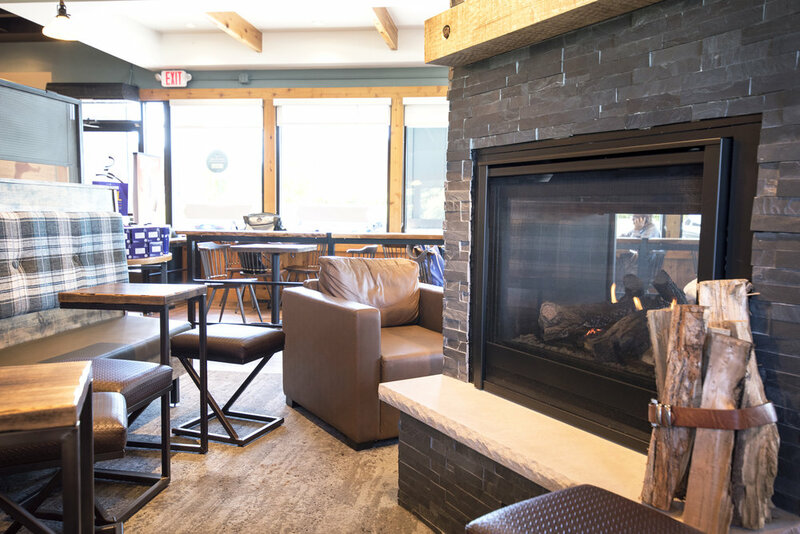 The design features several wood elements, including the hanging log light fixtures, wood railing cap and fireplace mantel from Wood From The Hood, and the cabinets and trim were provided by RC Smith. 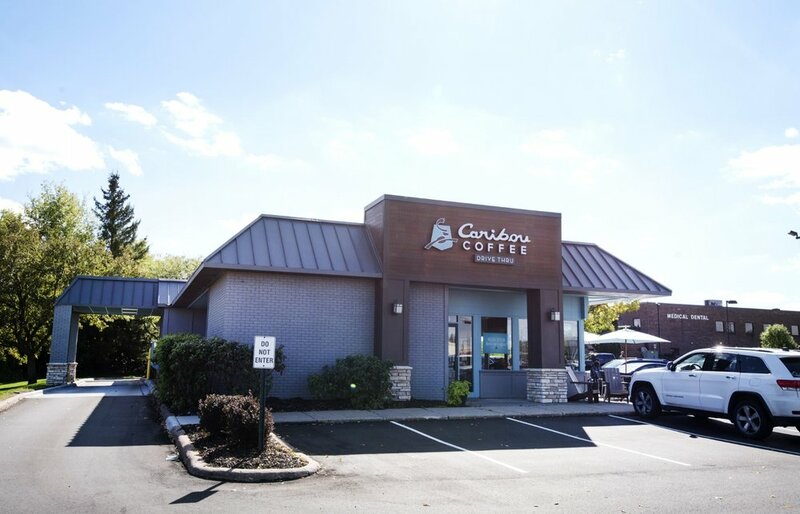 Wilkus Architects was responsible for the site survey, schematic design, design development, construction drawings and interior and exterior renderings. 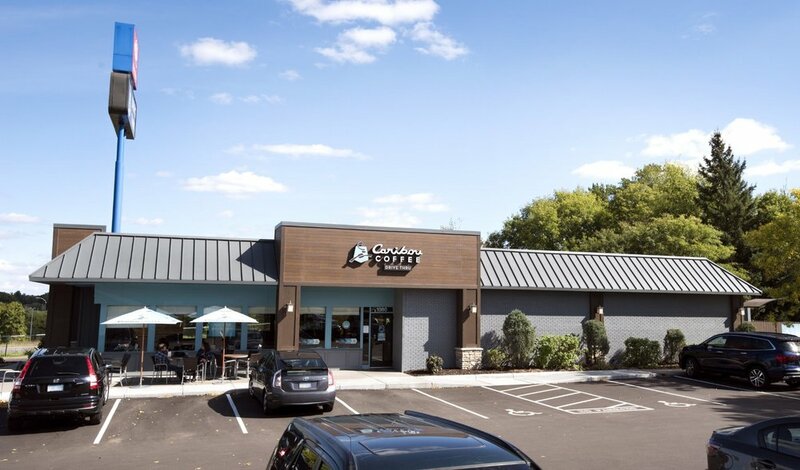 Thank to Carlson-LaVine, Dunham Associates and the Caribou Coffee design managers for the partnership!